Body Cream: Mistral ultra-nourishing body cream covers your skin in a light, silky texture, leaving it immediately moisturized, satiny, soft and delicately fragranced. 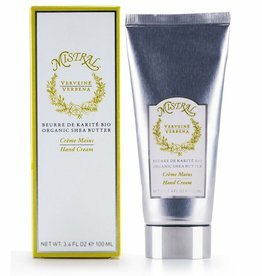 Hand Cream: Mistral hand cream treats dry or damaged skin while preserving and maintaining healthy moisture levels. 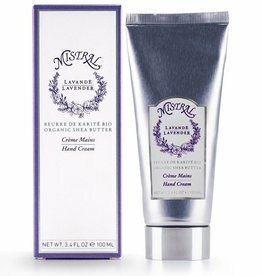 This richly textured cream with 20% organic shea butter keeps your hands noticeably smoother and softer, leaving them gently perfumed. 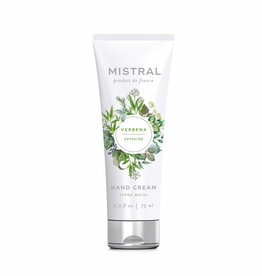 Hand Wash: Enriched with natural plant extracts, Mistral hand wash gently cleanses and nourishes your hands, leaving them soft, refreshed and lightly scented. Mistral Signature Fragrance Eau de Parfum - White Flowers 1.7 oz. 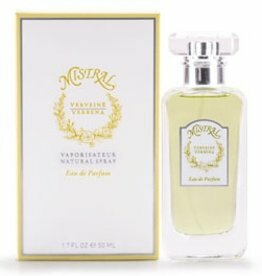 White Flowers - Mistral Signature Fragrance Eau de Parfum - 1.7 oz.